Katie Kwo Gerson, Sustainer and Past President of the Junior League of Kansas City has held many league leadership roles including Director of both Membership and Planning, and Co-Chaired the 100th Anniversary. Katie has a distinguished record of creative strategic planning and marketing. 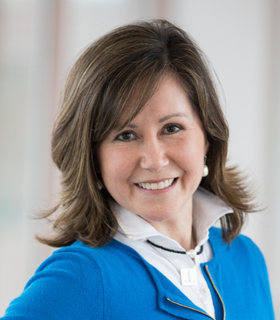 She developed a Drive Period Marketing initiative as an executive at Hallmark Cards, Inc., chaired major fundraisers for The Kansas City Zoo, Nelson Atkins Museum and STOP Violence; rebranded The Community Blood Center; and is an entrepreneur with notable projects in design and real estate development. She holds a BS in Marketing and MBA.